From the moment that I unpacked this, I was impressed. 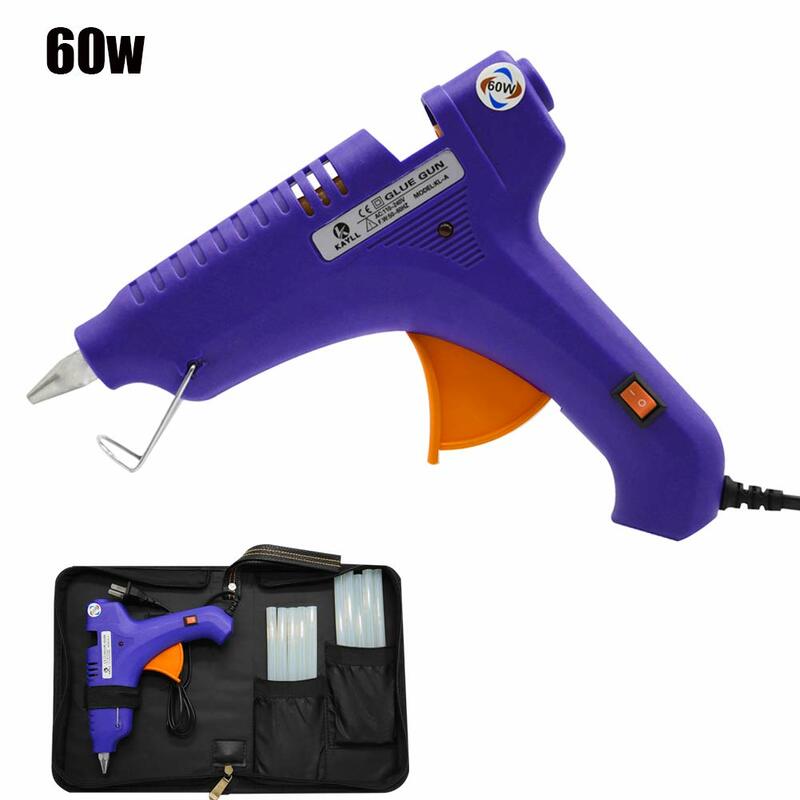 The glue gun comes in a very nice zippered case that holds the gun, the glue sticks and the accessories. 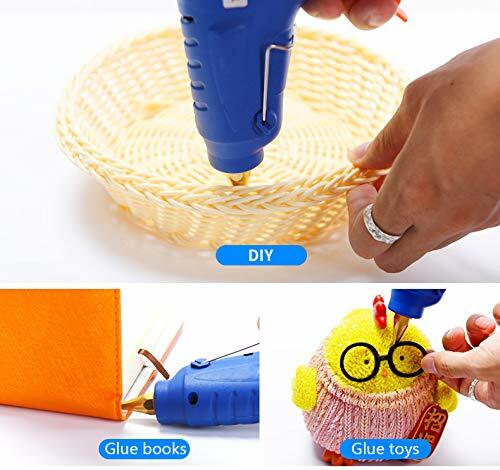 The glue gun is a nice quality too. 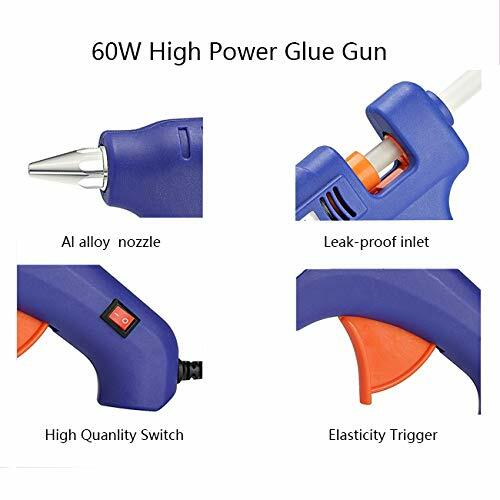 Unlike most glue guns, this one has an on/off switch. Most just come on when you plug them in. I am so happy with this item. Great deal! 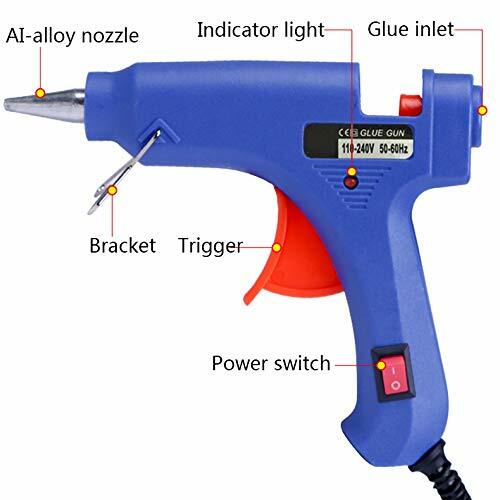 This is a full size glue gun.